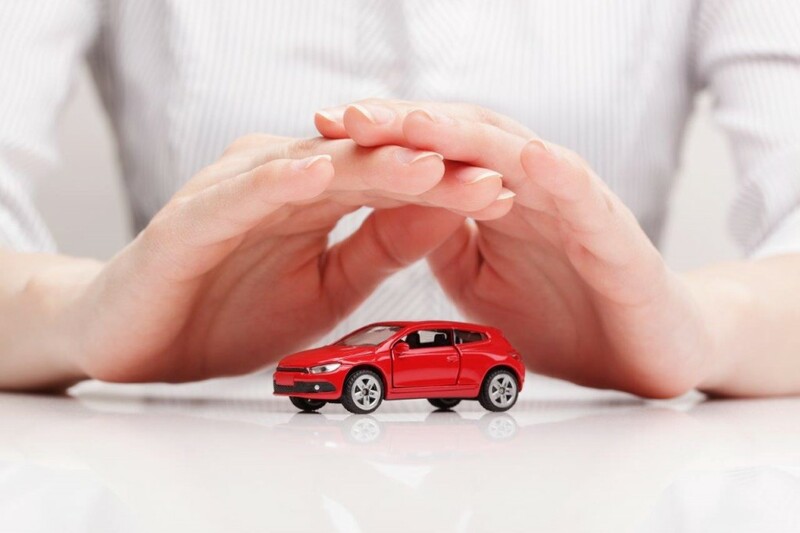 Take a few minutes to look over your auto insurance policy to see what it is your insurance covers. By doing this, you can sometimes find that better values and more sensible protection are available to you, and in most cases, at a less expensive rate. Look into membership services in large organizations such as credit unions, AAA, AARP or NEA. Depending on the company, prices for insurance can vary by hundreds of dollars. You can ask your friends, surf the internet, or call your state insurance department to obtain ideas about other companies and agents to contact. Try to get three different quotes, so you can see the comparison. When speaking with an insurer, they should be able to offer you both excellent service as well as fair price quotes. You can ask them what can be done to lower your costs. Having collision or comprehensive coverage on cars that are worth less than $1,000 may not be cost effective. Any claim that you make would not substantially exceed the annual cost and deductible amounts. If you do not know how much your is worth, you can contact an auto dealer or bank, and they can tell you the current value. 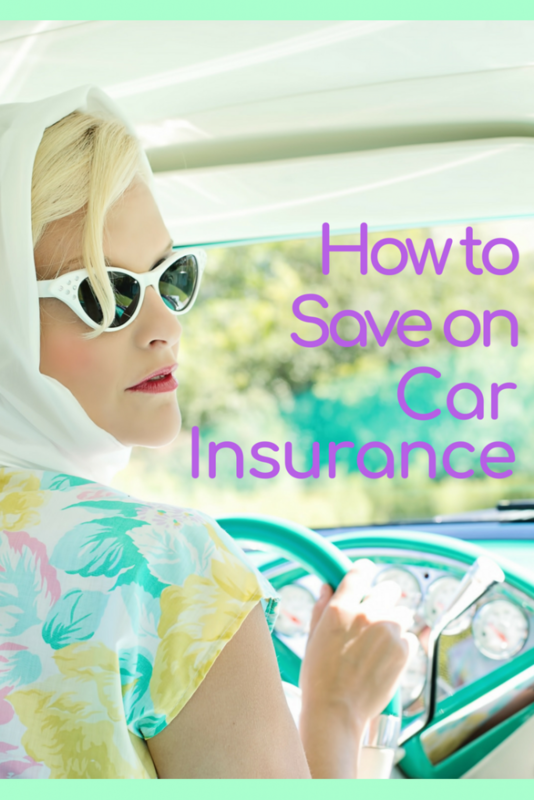 Check into insurance costs prior to purchasing a new or used car. Any car that is expensive to repair or is a car-jacking/theft target, will have a much higher insurance cost. A discount may be offered by some companies to motorists who drive fewer than a specific number of miles per year. Costs in rural communities tend to be the lowest. Cost in cities (where there is more traffic) tend to be the highest. Consider where you are moving when looking for applicable insurance. Step #7: Automatic Seat Belt or Airbag discounts? Some companies may offer a discount if your car comes equipped with automatic seat belts and/or airbags. Ask the agent about this to see if they offer this discount. Accidents may be reduced if your car has anti-lock brakes. Anti-lock brakes improve the cars steering control & stability when brought to a stop. Some states, including Florida, New Jersey & New York, require insurers to give discounts for cars equipped with these type of brakes. Some insurers have a nationwide discount in place. Check to see if your state offers this type of discount. Insurance coverage which pays (maximum book value) for damage to the policy holder’s car caused by collision. Coverage in automobile insurance providing protection in the event of physical damage (other than collision) or theft of the insured car. Insurance for money the policy holder is legally obligated to pay because of bodily injury or property damage caused to another person and covered in the policy.